TAMPA, Fla. – Phil Diehl thought it was a joke. Not long before, he had committed club head and rose in front of a barber veteran. He didn't realize that it was CC Sabathia's ride in the chair. Diehl didn't mean that. He sat down straight down. 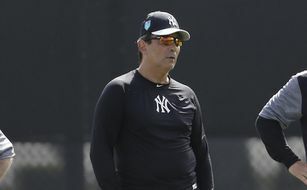 So when Yankee's manager Aaron Boone brought Diehl into his office to tell him, he had been traded to the Rockies after a 7-3 loss to attend Toronto at George M. Steinbrenner Field on Saturday, Diehl said he thought it was a prank in the first place. "I thought they played a little joke on me before the camp broke," said Diehl. Yankees acted Diehl, a 24-year-old leftist, to the Rockies for outfielder Mike Tauchman. To make room for the Tauchman on 40-man roster, they put the starting jaws Jordan Montgomery (Tommy John's surgery) on the 60-day injured list. "I asked Boone: Is this a prank? But it's not," said Diehl. New York Yankees training instructor Lee Mazzilli was hit in the head with a ball during batting exercise Wednesday, and Ron Guidry says Mazzilli feels better. 7 strikes and four 10 innings hikes. Diehl has not put himself over Double-A Trenton and was a final addition to big-league camp. 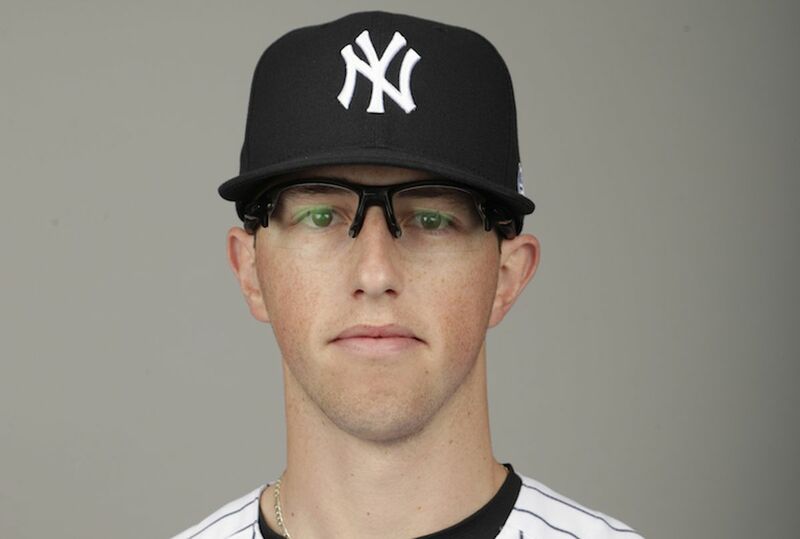 "Many feelings go through my heart," said Diehl, the Yankees 27-round pick out of Louisiana Tech in 2016. "I have enjoyed being a Yankee to the full. I was treated with nothing but the greatest respect and made sure we were comfortable at all times, I made some incredible friendships here, I miss every one of them, but it's a business at the end of the day and I have another opportunity to potentially hit the big leagues with the Rockies. I'm looking forward to it. " Diehl said he was surprised that he lasted so long in the camp. "I was shocked that I kept surviving cuts so to speak," he said. "I had an absolute blast. An eye-opening experience. Met many great people. It's crazy." Brendan Kuty can be reached at bkuty@njadvancemedia.com . Follow him on Twitter @ BrendanKutyNJ . Find NJ.com Yankees on Facebook .